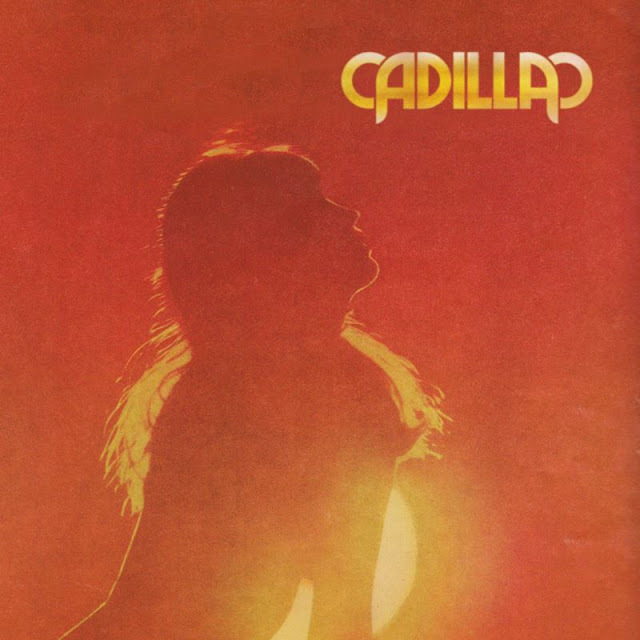 Australian group Cadillac are getting ready to release their self titled Debut EP on Future Classic October 24th. One of the members of the group Marcos Cabral remixed their track "Make You Feel" which they sent our way and I'm digging it! A great mixture of disco, house and pop all rolled into one. Best part is they are offering the remix as a free download. That's great news for us. Check out the track below and if you like what you hear be on the the lookout for that release come next week.